Michael Martin graduated from the University of Nevada, Las Vegas in 1984 with a Bachelor of Arts degree in Communication Studies, with distinction. He obtained his Juris Doctor from California Western School of Law in 1987. 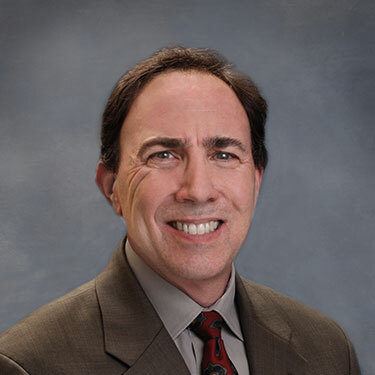 Upon completion of a Judicial Internship with the San Diego Superior Court in 1987, Mr. Martin returned to Las Vegas to begin his legal career practicing civil litigation with the firm of Mahan and Ellis. In 1990 he returned to San Diego to join the firm and became a partner in 1997. Mr. Martin is admitted to practice before all the courts of the State of California, and all of the United States District Courts in California, the District of Nevada, and the United States Court of Appeals, Ninth Circuit.